Bar Ferdinand is celebrating its 7th year in the Northern Liberties neighborhood of Philadelphia, as the city’s premier Spanish tapas restaurant. 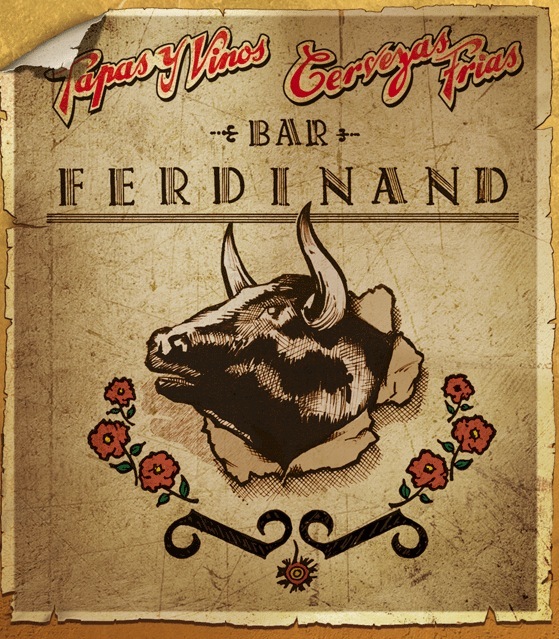 Bar Ferdinand was founded & designed by Owen Kamihira as a contemporary vision of Spain’s famed tapas bars, and a local gathering place for neighbors to go for great food, wine and conversation. Executive Chef David Ansill brings his innovative style and culinary stamp to life at Bar Ferdinand’s traditional yet creative Spanish wine & tapas bar.